Dr. Vivian Kwon with over 20 years of experience in dental practice offers a wide range of dental services including general dentistry, cosmetic dentistry, braces and implants.Dr. Kwon is one of the most gentle, caring dentist who endures that all patients receive a warm welcome comfortable experience, and a genuine care.Dr. 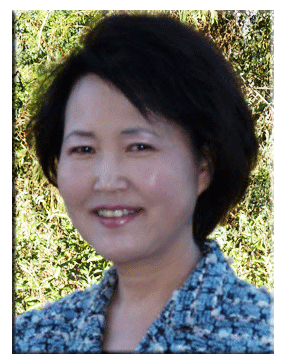 Kwon is graduate of Loma Linda University of School of Dentistry in 1996. She is a member of the American Dental Association, California Dental Association and Tri-county Dental society.